Time to vote for the Kingdom of the Giants Most Valuable Player Award 2019. Since it was won in 2001 by Shane Johnson the KotG MVP has been presented every year to the most outstanding member of the Belfast Giants squad, as voted for by YOU. Polls for the 2019 Award are now OPEN. 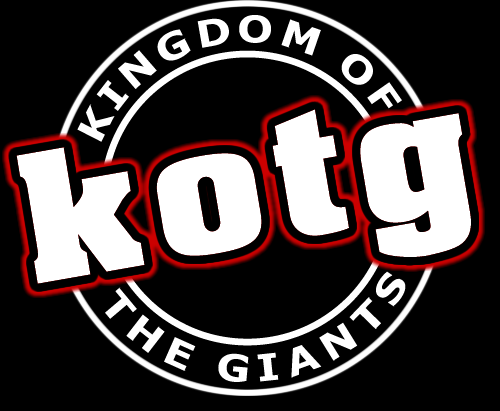 E-mail: MVP@KingdomoftheGiants.com with the name of your nominee in the Subject of the E-mail. Polls Close in 2 days time, 10pm on Wednesday 10th April 2019.